Attracts you in every single corner of its shape. My most sincerely yours truly. When I don’t need them. And inside my body now. When the heart really knows. And I’am sharing it with you. 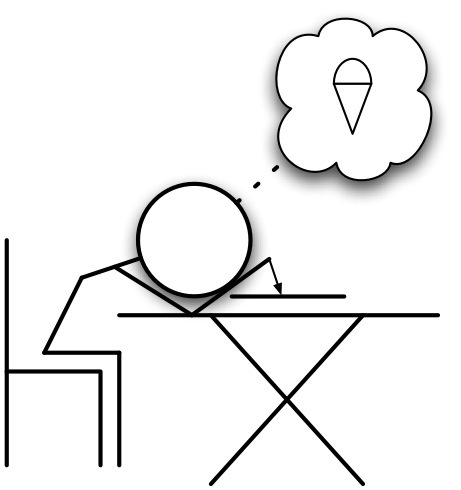 To make a dream come true. So open yourself and get in tune. I promise I wont disappoint. And our bond in this world. And both are winners in our souls. Finally the time has come for me to reveal the book cover of my debut title: The Composer and The Flycatcher. DonnaInk Publications, L.L.C. 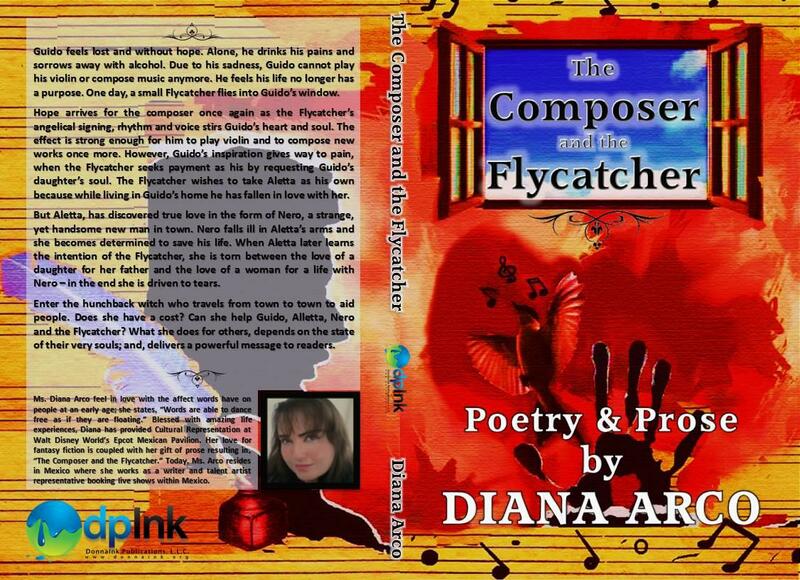 announces the official cover design for “The Composer and the Flycatcher,” a fantasy poetry – prose YA tale of Ms. Diana Arco a talented poetess from Mexico. PRLog (Press Release) – Feb. 10, 2014 – ORLANDO, Fla. — Ms. Donna L. Quesinberry, CEO-President announced, impending release of a suite of poetry – prose literary titles in January of 2014. One of these impending titles, is Ms. Diana Arco’s title, “The Composer and the Flycatcher.” Each book’s cover design is representative of the author’s literary portrayal. For “The Composer and the Flycatcher, author Diana Arco shares her own illustrative designs. As an entertainment and talent agent, Ms. Arco arrives from Mexico onto the literary scene and her cover design for her impending release is her very own creation. 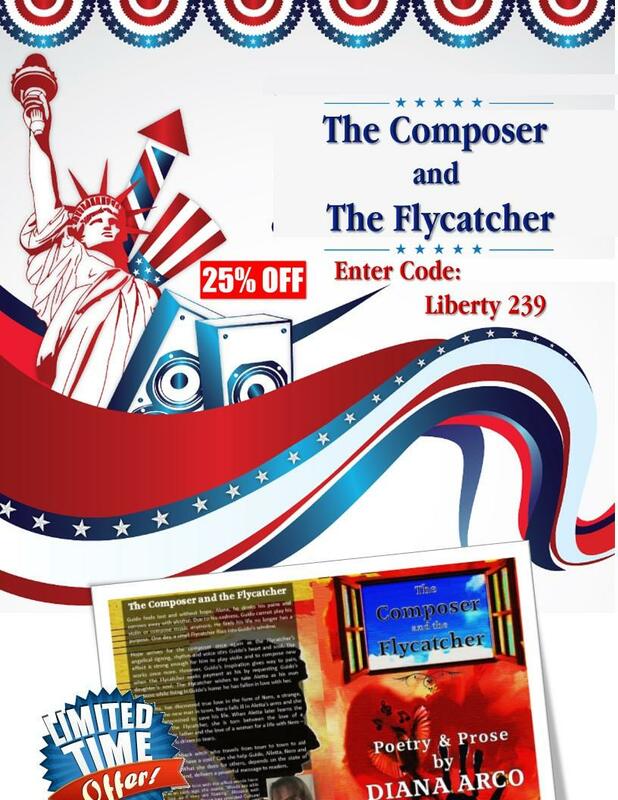 The cover design of “The Composer and the Flycatcher” features a vibrant composition of color, which is contrasted by blackened font and shadows where the protagonist lies. Through an internal creativity, Ms. Arco illustrates the most poignant and touching scene from her fantasy YA story on the cover. Readers note an open window revealing a blue sky, where her title emits from. The sky delivers the author’s message of hope and its timely arrival. Diana intends for readers to gain insights and understanding regarding hope and the fact answers arrive when we need them the most. The Flycatcher, is featured in red and flies beneath the window having entered the protagonist’s home. He greets readers and the story’s characters with wide open wings, as if to say, “I am here! I have arrived! I can help and inspire you, no matter how insignificant I appear to you, I am able to achieve amazing things! All you need to do is listen to my song and hear the voice that reasonnates there. Allow me the opportunity to share my message . . . the message of the Flycatcher . . . it will be revealed.” Torn sheet music and notes are displayed to represent the Flycatcher as the story’s muse. Bright reds, oranges and browns further illuminate the scene leading to white fog and shadows onto the back cover. This paints the mysticism of the tale and shares the songbird’s brave determination to traverse the gales of shadowlands in order to aid the story’s protagonist. Guido (the composer) is represented in black and surrounded by foggy mists . . . readers may ask, “Why?” The answer lies in the story of Guido, who is living a terrible reality until the Flycatcher flies through his window and shares his song of hope. Having lost the will to play his music and compose new works, Guido feigns as his talents appear lost and his inspiration gone. He appears in a void where no notes exist, until the Flycatcher makes his presence known and reignites his passion and creativity..
At the incarnation of the Flycatcher and his warbling, Guido raises a hand of acceptance in order to delve head-first into the mysticism of opportunity. He shines once again as a composer, playing his violin and creating new concertos. The Flycatcher serves as a transcendent muse for Guido, but at what cost? Readers must remember, ambiguity surrounds the Flycatcher and the dear Composer Guido remains in the dark or does he . . .
“Any form of literature is born not only to entertain, but also to share this truth: “All things are possible when we do them with love.” How many times have you told someone, “I Love You” through artwork, dancing, singing or the written word? It is my hope, “The Composer and the Flycatcher” ignites a flame in your soul for meditation and appreciation of the written word; I believe words dance freely and perfectly in every sentence of love. 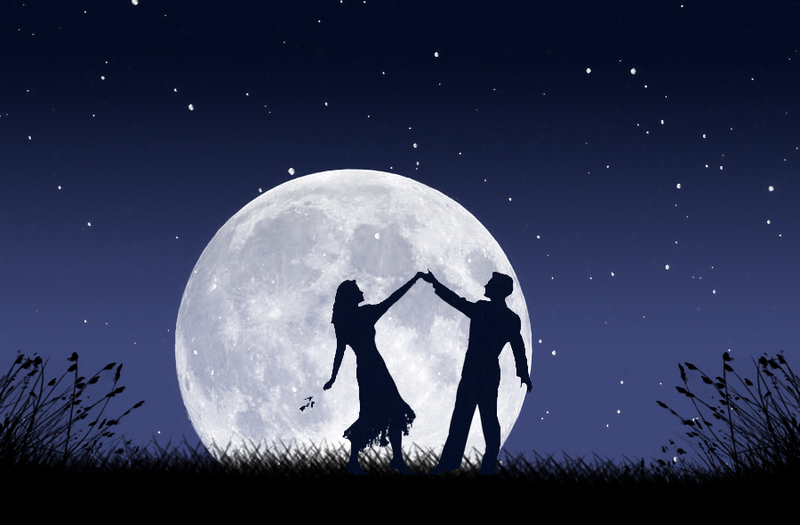 They are dancing free, but with perfect rhythm in each sentence of love . . . for each of us.” ~ Author Diana Arco, Mexico.